Our Belgrade sightseeing package includes an English-speaking host and transportation from hostel, hotel, or other accommodation. The transport will be in a new, air-conditioned car. 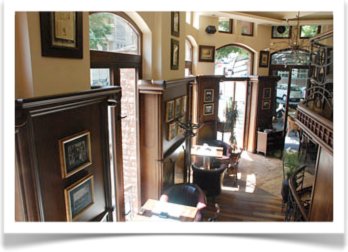 We will guide you and show some of the top 10 things to do in Belgrade. 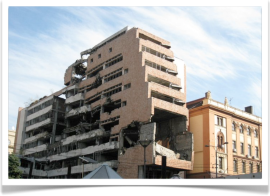 Bombed-out government buildings in central Belgrade. These locations were massively damaged during the NATO bombing campaign back in 1999. The ruins are not only still standing, but they also became very popular tourism landmarks. The best known among these is Yugoslav Ministry of Defense building, right across the street from the current Serbian Government building. Grave of Marshal Tito (1892-1980). 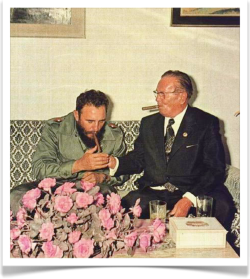 Josip Broz Tito was one of the most powerful Communist rulers in 20th century Europe. After World War II, he united today’s Serbia, Croatia, Bosnia and Herzegovina, Slovenia, Montenegro, Macedonia, and Kosovo into a single country: Yugoslavia. The nation pursued a policy of neutrality during the Cold War and became one of the founding members of the Non-Aligned Movement, earning respect both in the Western World and womens down jackets in the Communist World. After Tito’s death, rising ethnic nationalism gradually led to the country collapsing on ethnic lines and the bloody Yugoslav Wars ensued. Tito’s grave is one of the most popular tourist attractions and an important part of Belgrade sightseeing. 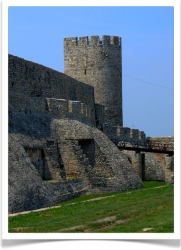 Kalemegdan fortress. The history of Belgrade goes back 7,000 years and most of it has been centered around its sprawling fortress complex. Thanks to the strategic position commanding the confluence of the Sava and Danube rivers, the fort was the site of countless battles, ranging from ancient conflicts between the Celts and the Roman Empire, all the way to the battles between Yugoslav Partisans and Nazi Germany. Today, it’s a peaceful place rich with green spaces and historical monuments. Definitely a must-see place when you plan a trip to Belgrade! Belgrade Silicone Valley. During the day, this downtown street is filled with the most beautiful girls in Belgrade who chat with their friends over coffee, enjoy delicious food, or get their nails done at one of many local beauty salons. The “Silicone Valley” nickname comes from the fact that silicone implants are very popular among women who frequent cafes and restarurants on this street. If you enjoy hanging out in a nice café or a restaurant surrounded with beautiful people, and enjoy deep house or pop music – than you’ll definitely love this part of city and our Belgrade sightseeing tour! Before we move on, we’ll stop at the most popular place so you can have a drink. A cocktail bar & restaurant. This is our last stop on this Belgrade sightseeing tour. 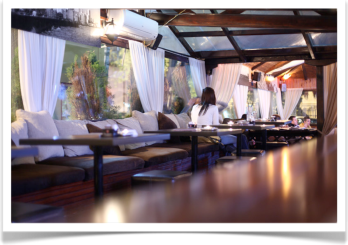 Here you can relax in a cool atmosphere (a bottle of wine or a round of cocktails is included) or enjoy great food if you’re hungry. You’ll get a chance to ask your host anything you want about Belgrade nightlife, history, people, and local customs. Let us organize your trip to Belgrade and you’ll definitely have a great time!